The team at MotoRefi. Photo courtesy of company. 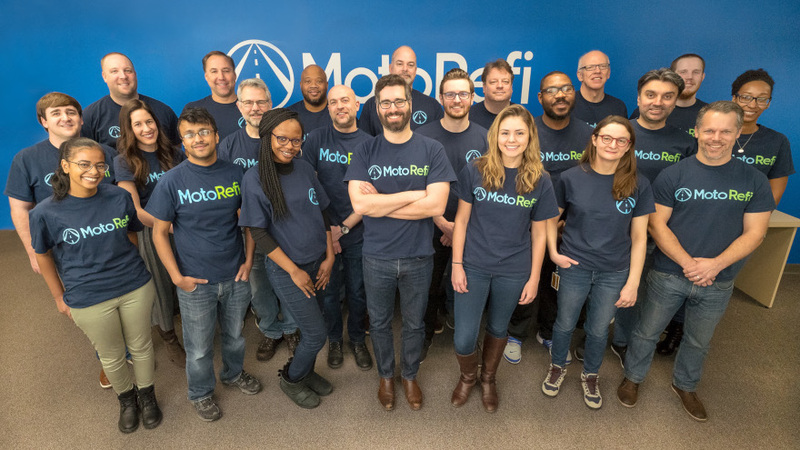 Auto refinance startup MotoRefi announced $4.7 million in seed funding on Tuesday, with funding led by seed-led venture capital firm Accomplice. QED Investors and Motley Fool Ventures also participated in the funding. 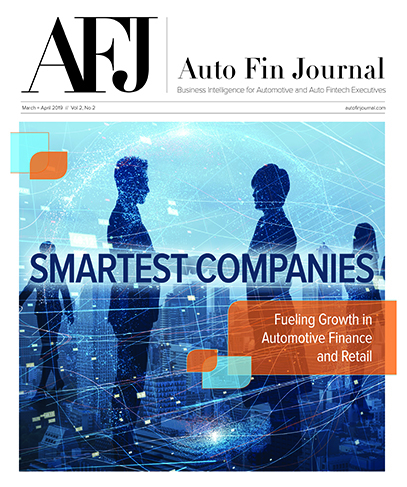 MotoRefi is a digital platform designed to connect consumers with lenders, credit unions and banks to help them save on auto financing. Users of MotoRefi begin the auto refinancing process by filling out a form online or calling an agent. The consumer then uploads, emails or texts their documentation to the MotoRefi platform. “MotoRefi helps put money back in consumers’ pockets by offering a seamless online refinancing experience from start to finish,” chief executive Kevin Bennett said in a news release.